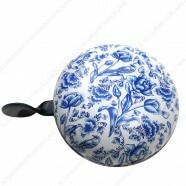 Nice eye-catching Ding Dong bicycle bells for your bike! 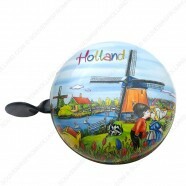 These bells are made of metal in cheerful colors with typical Dutch images. 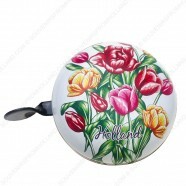 For example, bells with bicycles, windmills, tulips, Delft Blue and so on. 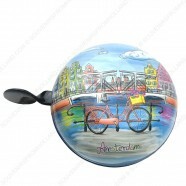 A bicycle bells isn't just for fun, it's also important for your safety.